Are you having problems with your internet connection? 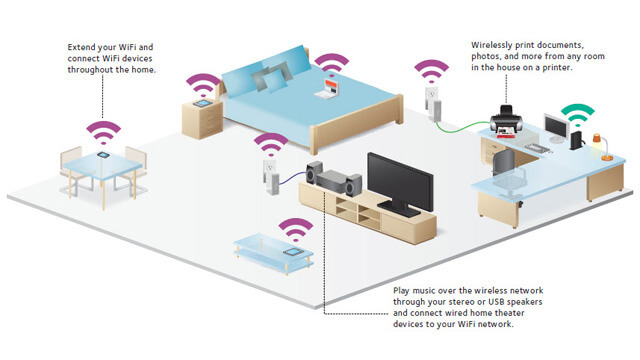 Did you just purchased a new router and you need help to setup a wireless home network? Or you simply just wanted to share your files to other computers in your home network. For all your internet and wireless network needs, Reboot Computer Repairs Yeronga is always right at your service. Do not risk your home network safety and security, call Reboot Computer Repairs Yeronga and make a schedule with our expert and qualified professional to install and setup your network giving you a peace of mind. Our service also offers customized solutions which can be tailored to perfectly fit your specific requirements and exact needs at a very affordable rates.